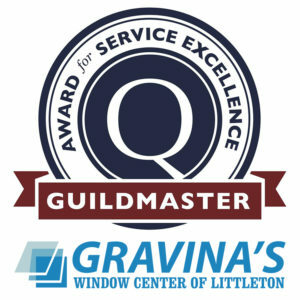 Gravina's Window Center of Littleton is a family owned company serving the Denver Metro Area for 46 years. 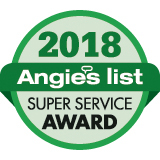 As a well-established window company, we continually strive for excellence with outstanding service in fiberglass window and door replacements. 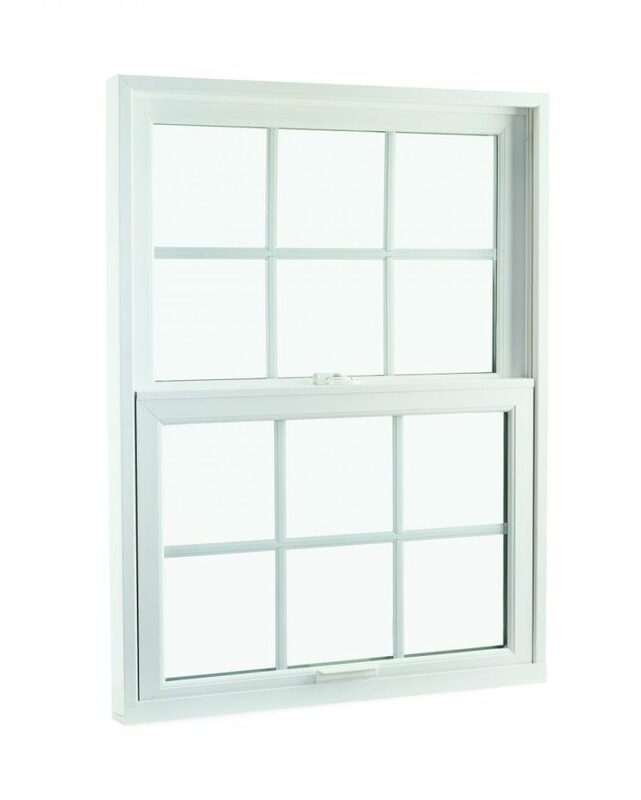 Your home is your most significant investment, so why would you put cheap replacement windows in it? When customers choose Infinity from Marvin replacement windows, they are getting windows that are "Built for Life!" Infinity fiberglass windows will make a room stand out like never before. There is also the benefits of energy efficiency and durability. With energy costs continually fluctuating, it may be important now, more than ever, to invest in the perfect replacement window, Infinity from Marvin. Do it once and never have to do it again. Don't forget to ask about our financing options! If you’re in the Denver Metro area and need replacement windows, we can help. From replacing full frame windows to insert window installation, Gravina’s Window Center of Littleton has you covered. We offer the best fiberglass windows on the market, Infinity from Marvin. With professional installation and a lifetime workmanship warranty, we do window replacement the right way. When it comes to patio doors, we offer our customers the best choices from Marvin Windows. Our collection of Infinity fiberglass sliding patio and french doors is purposefully designed to help make a home that's distinctively yours. 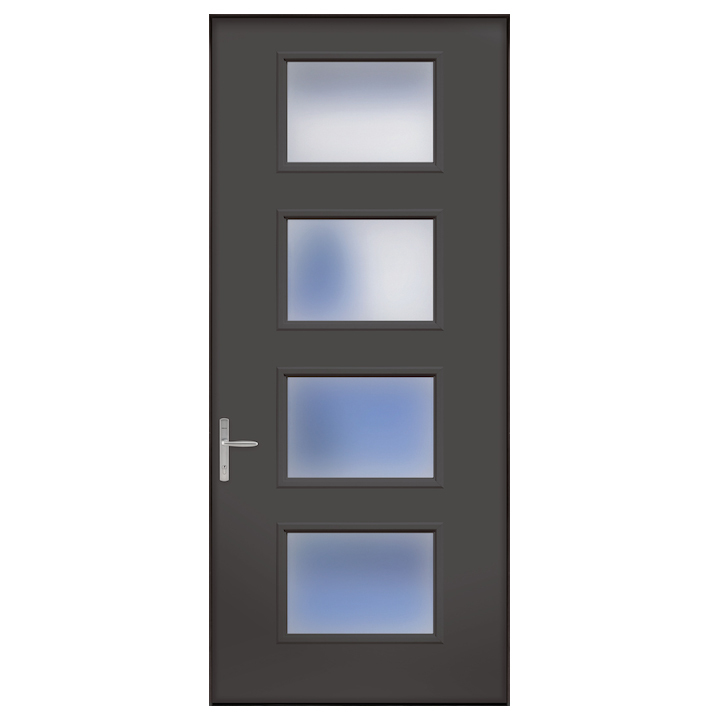 No matter your taste, energy efficiency needs, or desires, we will find you a door that's just right. 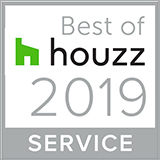 Ranked one of the top remodeling projects a homeowner can undertake regarding return on investment, selecting a front door is a fundamental part of designing your home's overall aesthetic. 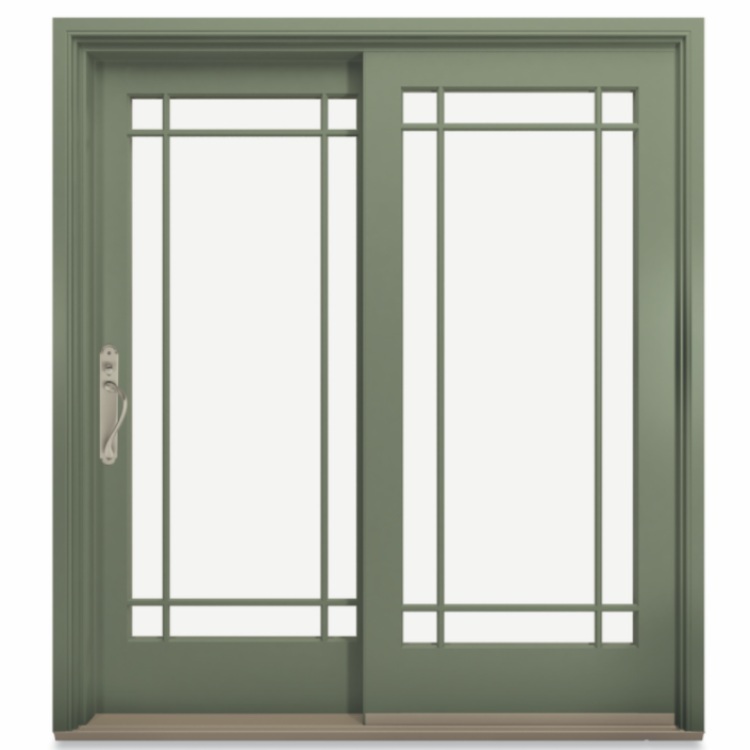 We carry ProVia and Therma Tru fiberglass entry doors. We have what you want. A family tradition since 1973. 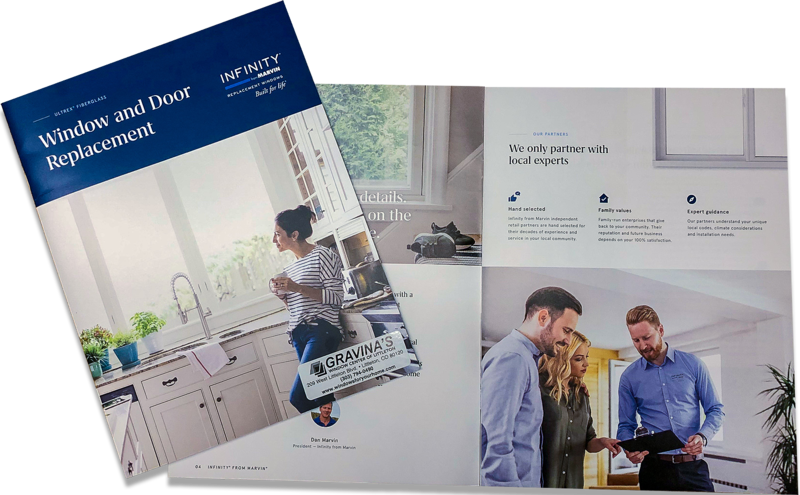 As Infinity's oldest window retailer in the country, Gravina’s Window Center of Littleton proudly offers the full line of Infinity from Marvin replacement windows. Made of Ultrex®, Marvin’s patented pultruded fiberglass, Infinity windows combine the best strength and energy efficiency for Colorado homeowners. 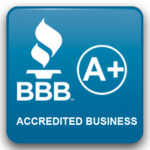 Why are we partnered with Marvin Windows and Doors? Are you in the market for a new patio door? We can help you out with our expert installation.